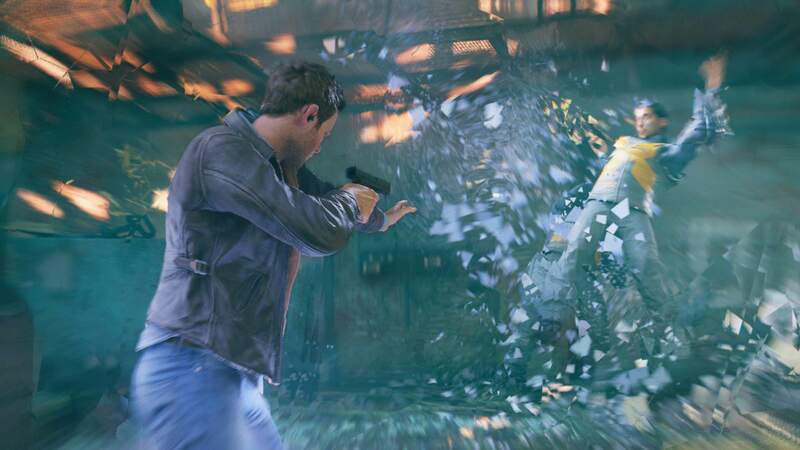 Microsoft and developer Remedy have released a glossy new trailer for Quantum Break. If you’ve ever wanted to watch Ice Man from the X-Men movies run around to a cover of Nirvana’s Come As You Are, then today is your lucky day. The trailer sets up some of the game’s important story beats, and shows off some of the cool time bending powers we’ll get to utilise as we play through the game. Quantum Break follows our hero Jack Joyce (played by X-Men’s Shawn Ashmore) as he shoots guns, dodges bullets, and fights against the shady Monarch Studios. If it plays as good as it looks, then I’d say we’re in for a treat. You can check it out below. The cover of Come As You Are is pretty neat too, it’s by LA-based electronic rock duo Prep School – although it’ll probably rub up certain Nirvana fans the wrong way. Still, if you can look past the choice of music, the trailer shows off a promising concept that could lead to a very interesting game.